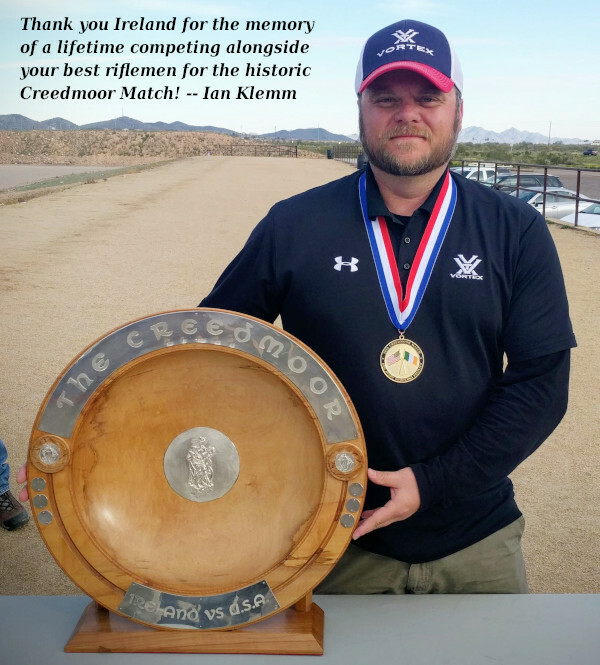 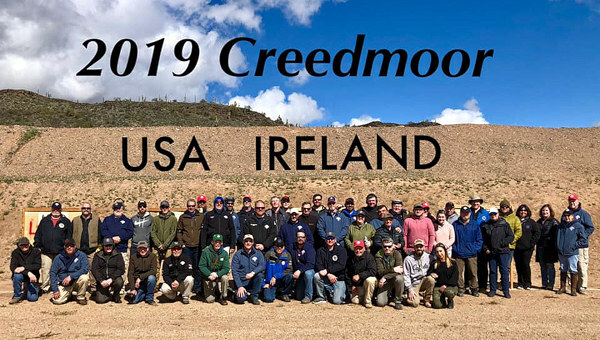 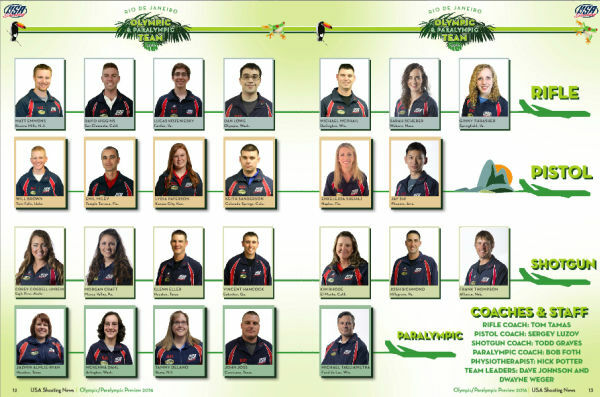 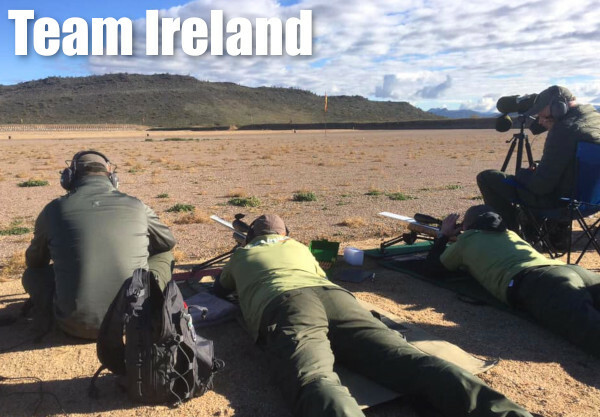 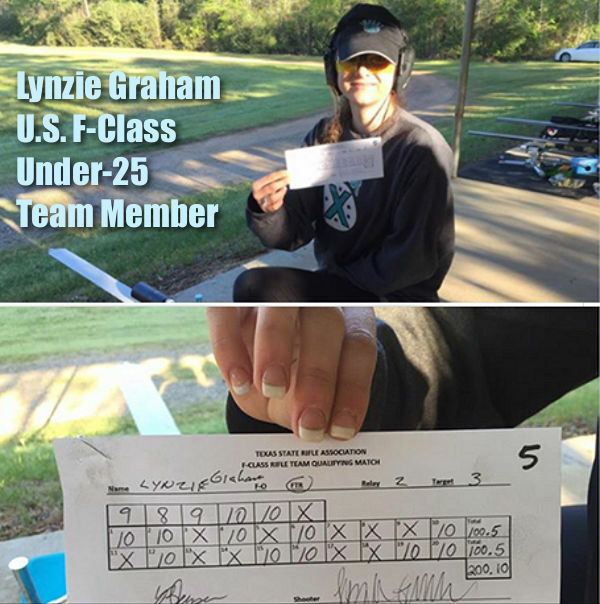 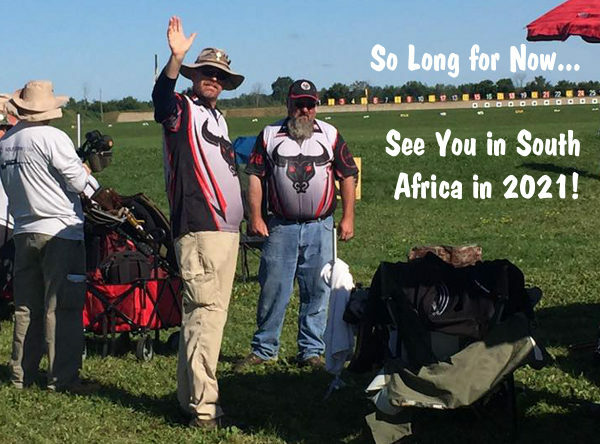 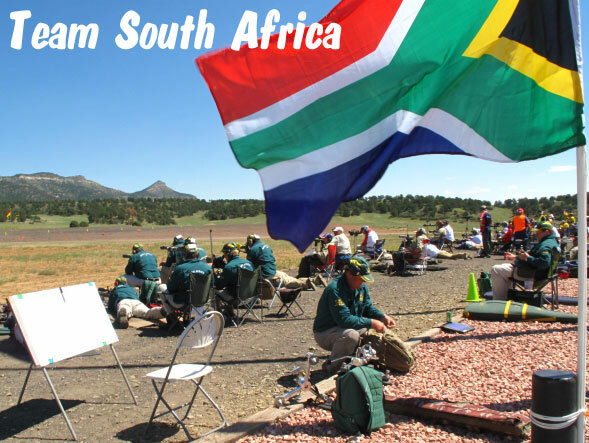 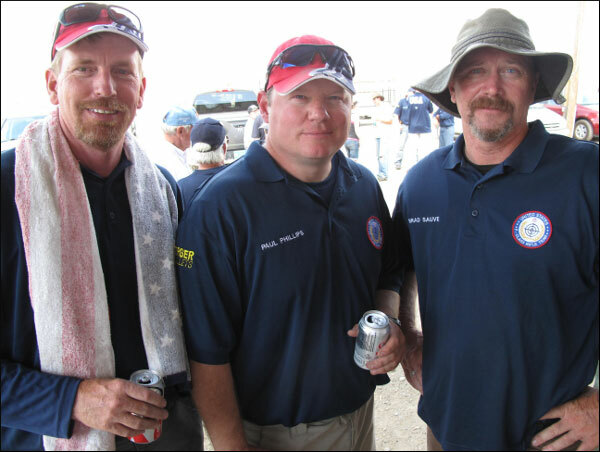 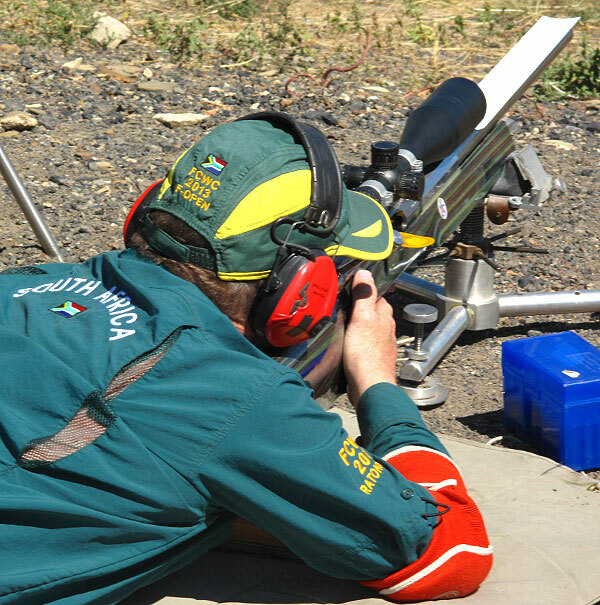 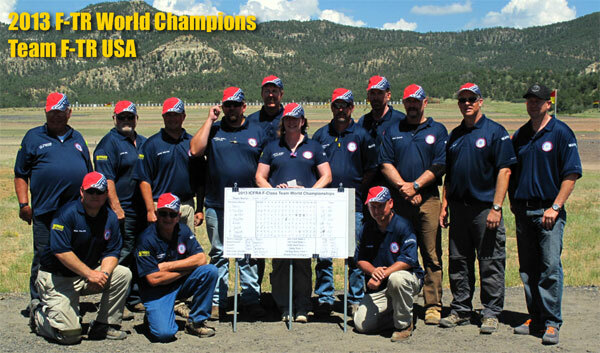 As the 2015 international shooting season comes to a close, the USAMU shooting teams are preparing for the 2016 Olympic trials and a chance to compete in the Olympic Games in Rio de Janeiro next summer. 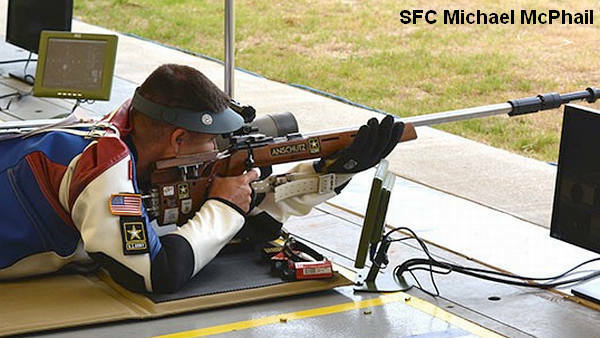 One USAMU marksman who has already secured a berth for the 2016 Olympics is SFC Michael McPhail of Darlington, Wisconsin. 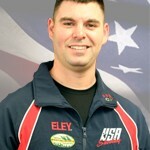 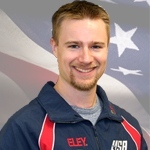 SFC Michael McPhail, ranked number one in the world in men’s 50-meter rifle prone, already won his spot on the U.S. Olympic team by virtue of his performances in 2015 ISSF World Cup events. 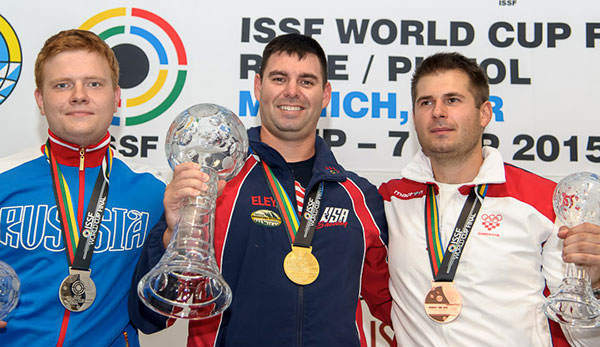 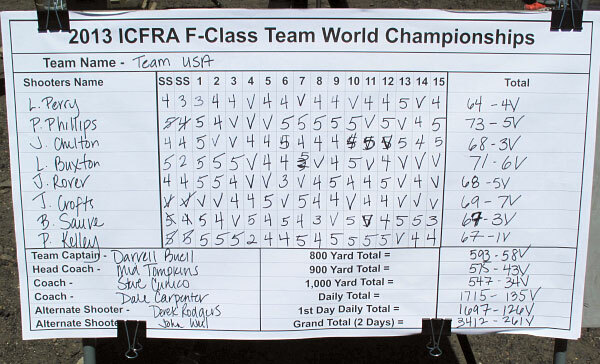 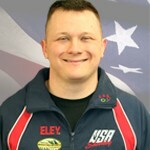 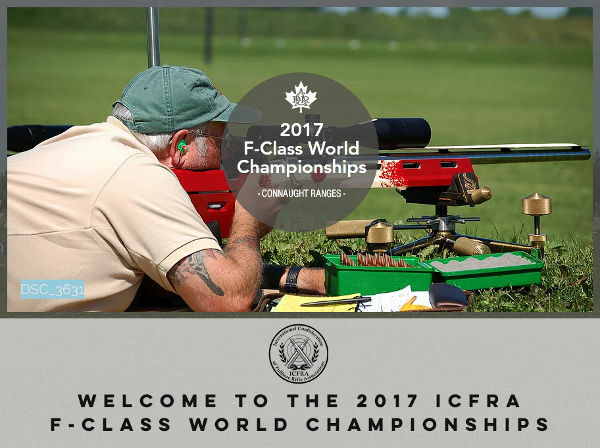 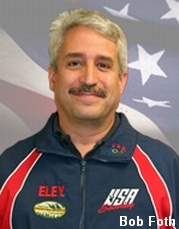 McPhail, of Darlington, Wisconsin, won the ISSF World Cup Finals in Munich this September. 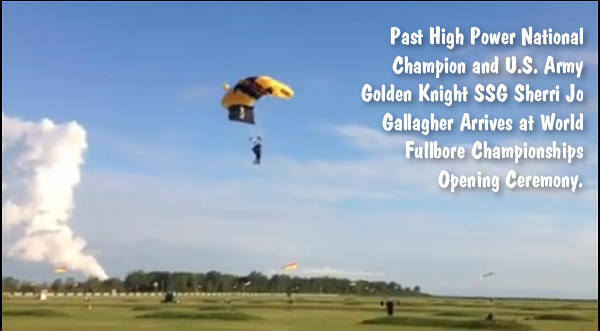 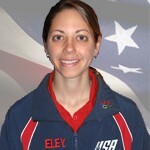 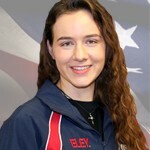 McPhail also won back-to-back gold medals at the ISSF World Cup events at Fort Benning, GA and Munich, Germany, held in May and early June of 2015. 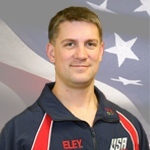 McPhail said for anyone who wants to participate in the Olympics, the Army provides superior coaching, training, equipment and ammunition. 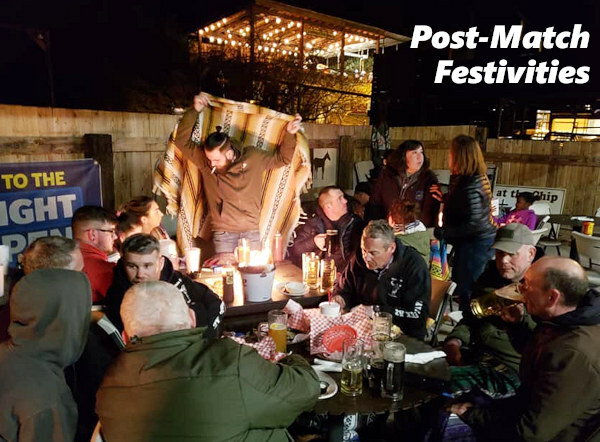 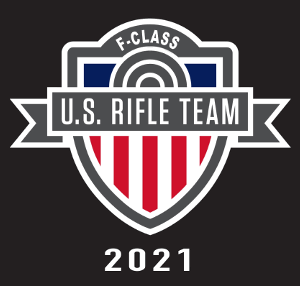 “For a kid who shoots and their goal is to make the Olympics, the Army Marksmanship Unit is the place to go,” McPhail said. 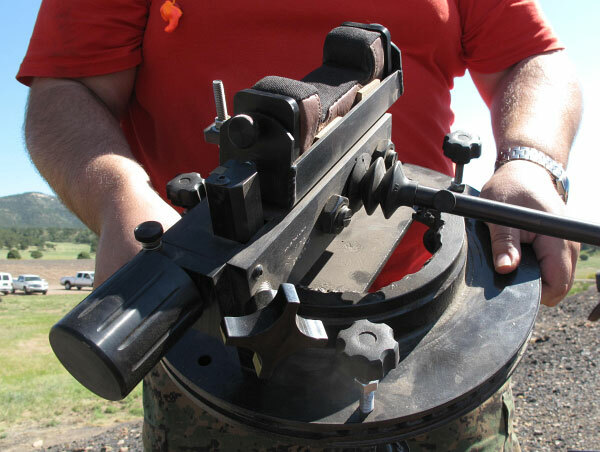 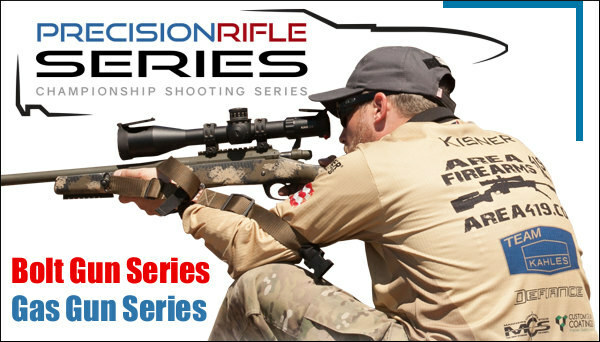 For more information on the U.S. Army Marksmanship Unit, visit www.USAMU.com. 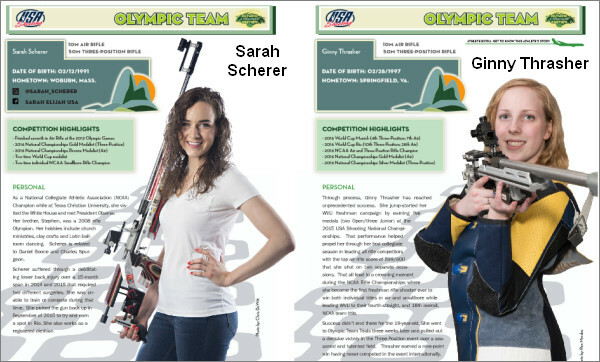 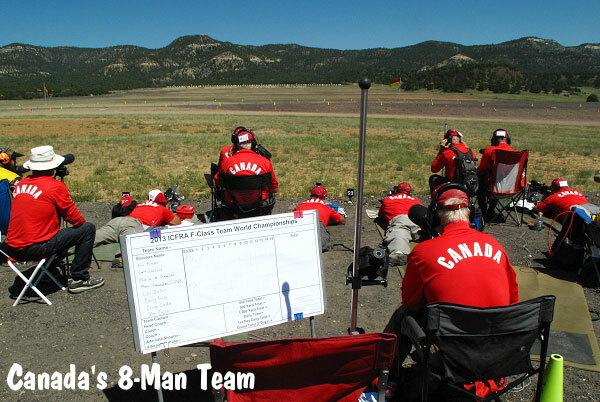 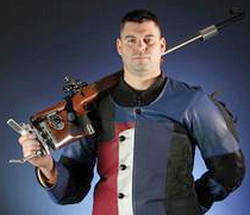 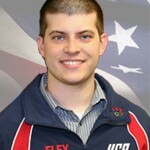 Share the post "SFC McPhail Aims for Olympic Gold in 50m Prone Rifle"
Click above photo to view larger image. 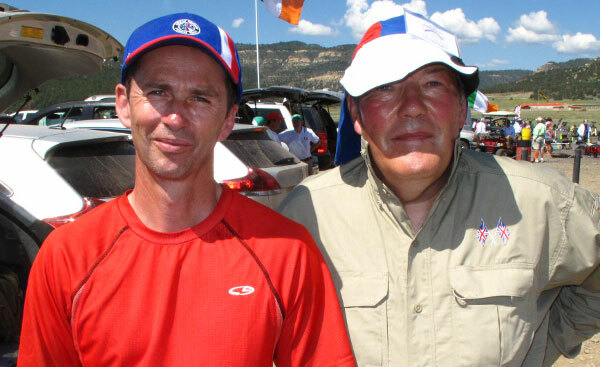 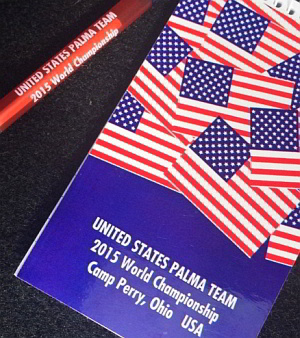 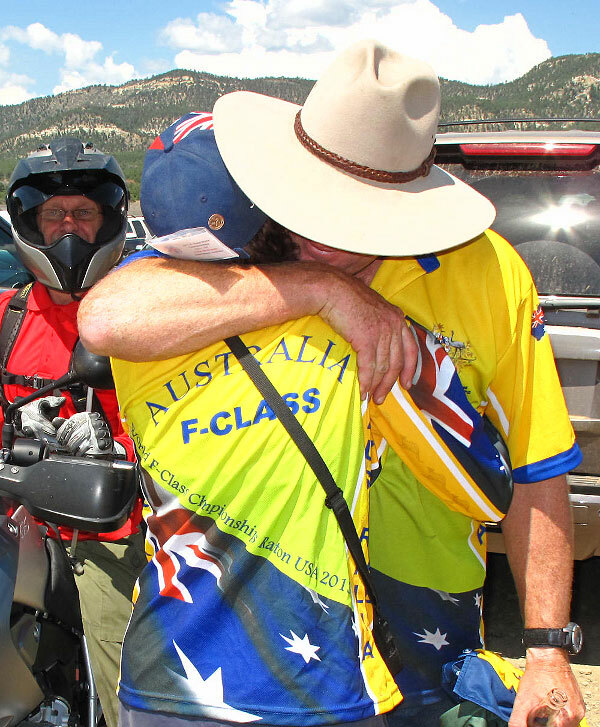 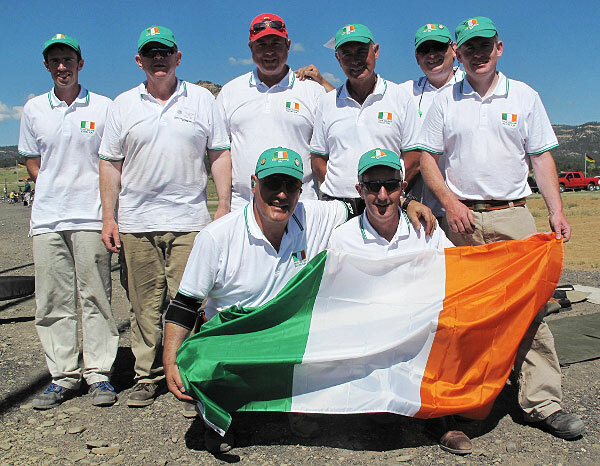 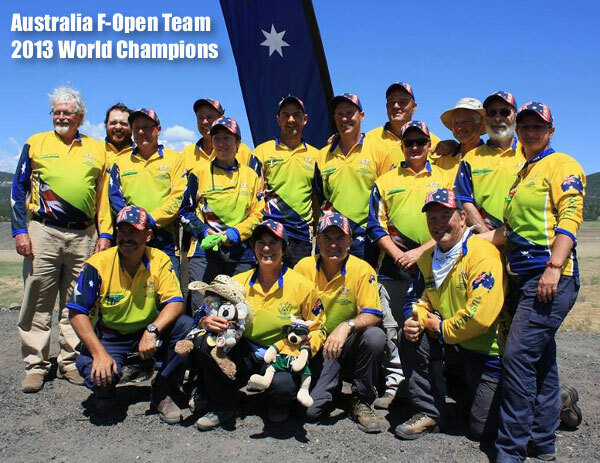 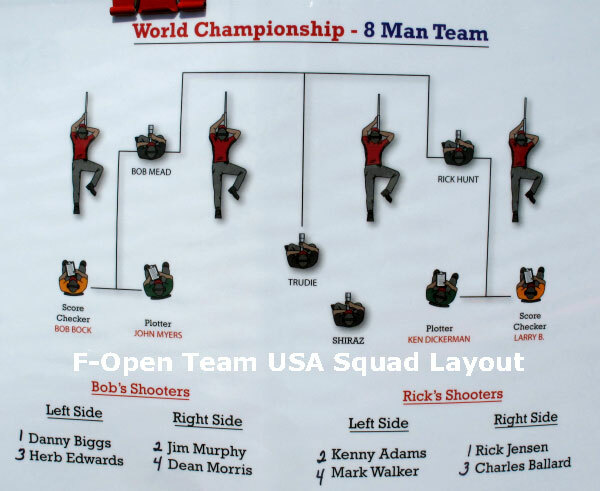 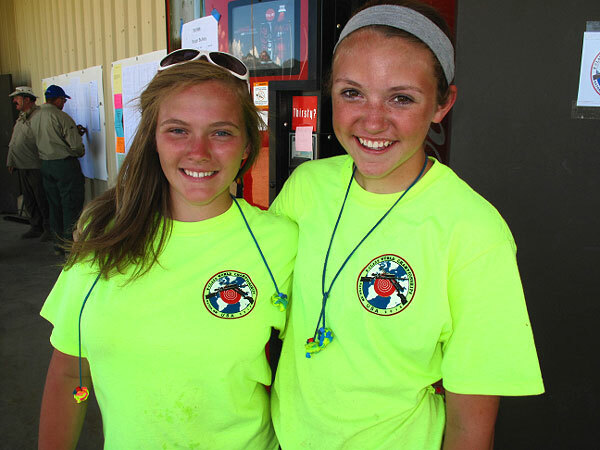 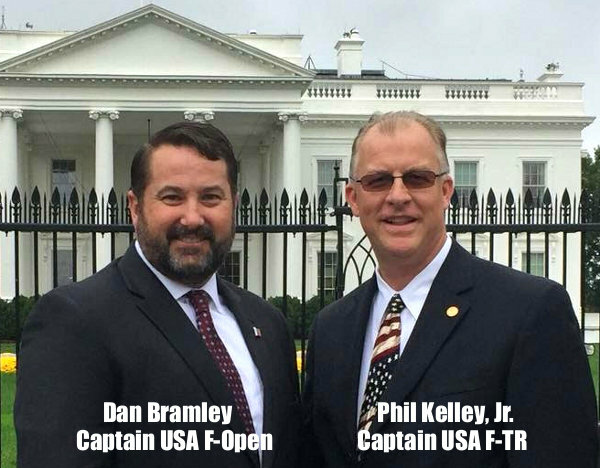 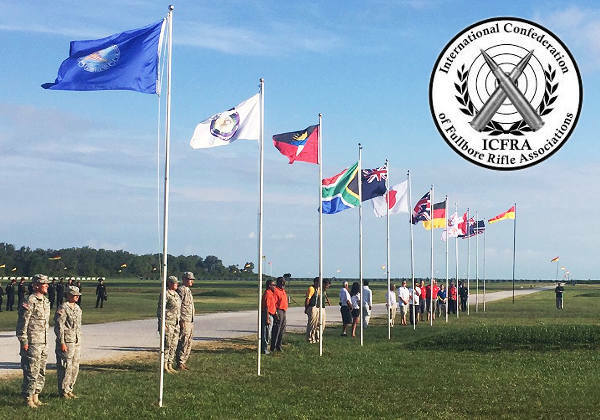 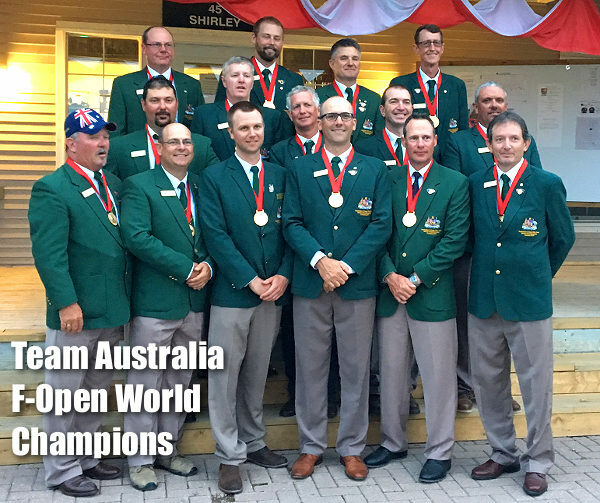 Here’s an early report from the 2015 World Palma Team Championships being held at Camp Perry. After Day 1 of the Team Championships (conducted on August 13th), Great Britain is in the lead with a score of 3551-403. 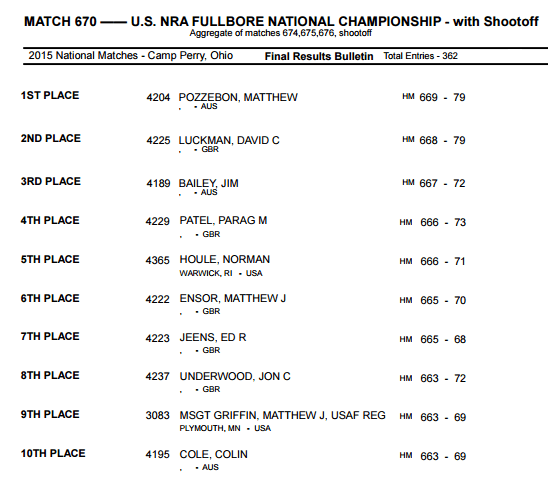 That gives the Brits a 30-point margin over their closest rival. 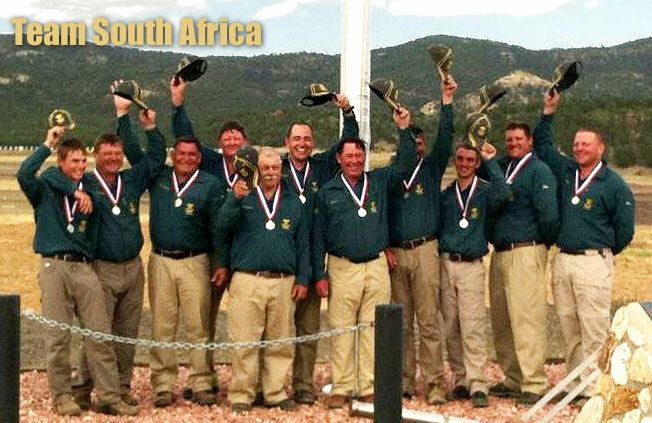 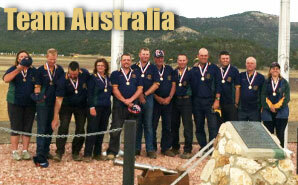 Team USA holds second place with a score of 3521-359, followed by South Africa in third with a score of 3512-339. 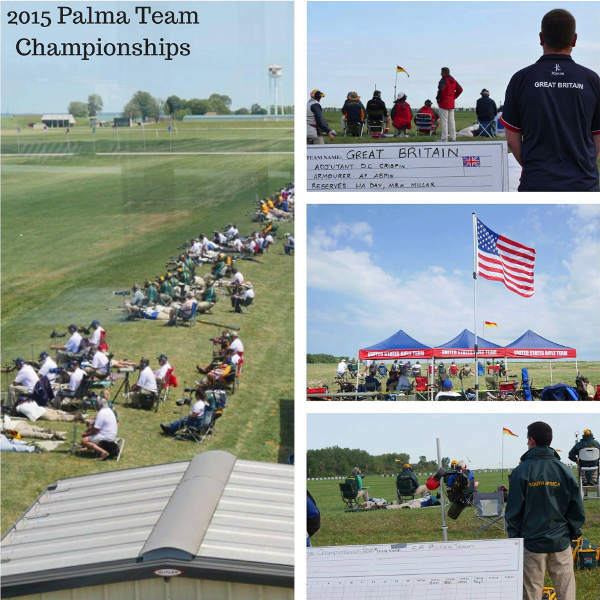 Today, August 14th, is the final day of Palma Team Competition. 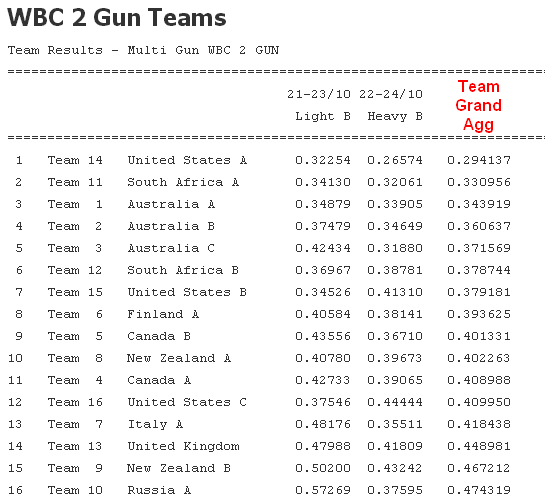 We’ll see if Team USA can come from behind, or whether Team Great Britain can build on its Day One lead. 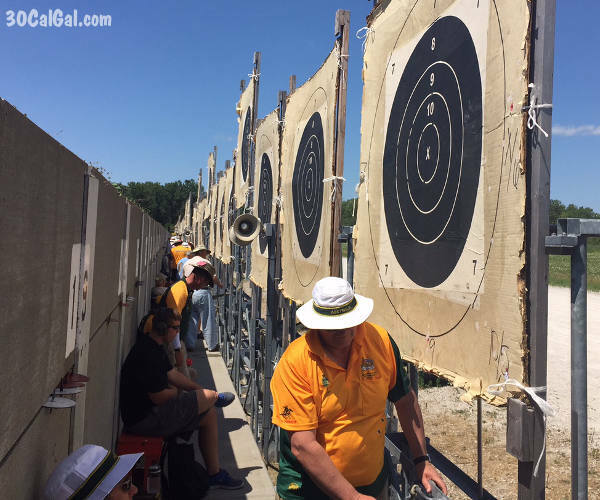 Stay tuned for more updates, including the final results after today’s team matches. 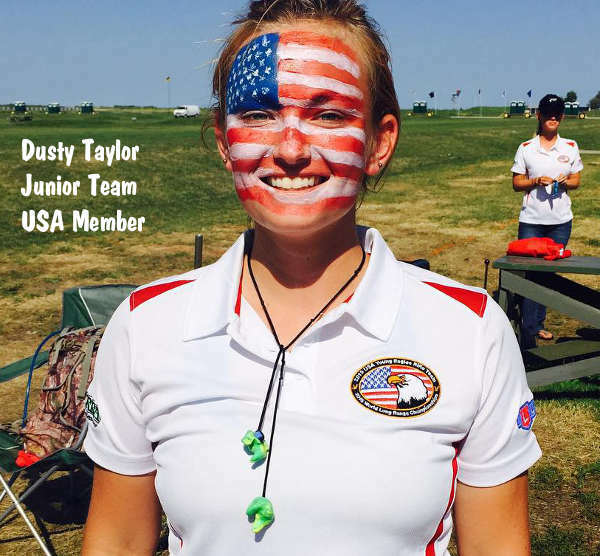 Dusty Taylor photo by Anette Wachter of the U.S. Palma Team. 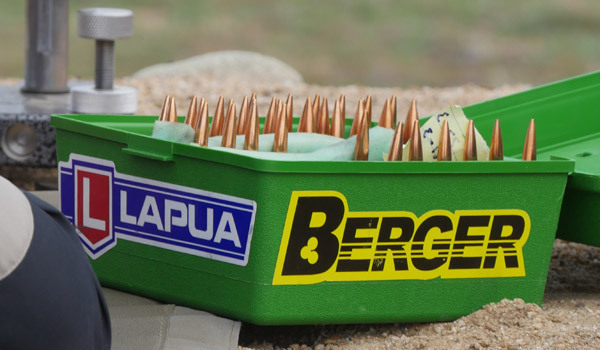 Top photos by Berger Bullets. 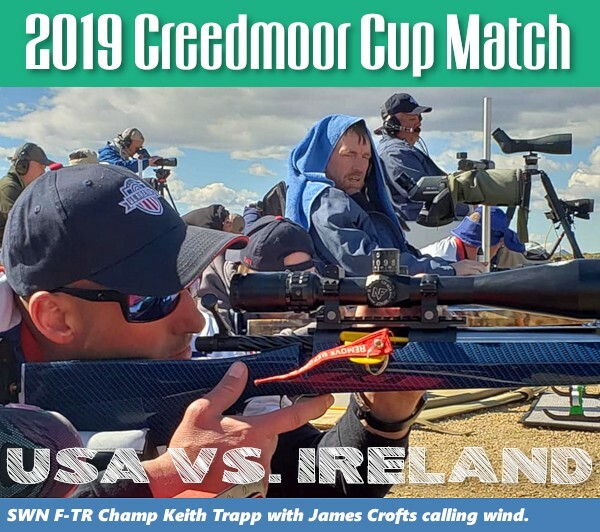 Share the post "Great Britain Takes Early Lead in Palma Team Championships"
In F-Open competition, Team Grizzly won the Palma (800, 900 and 1000 yards) 4-person team match at the Berger SW Nationals against some of the fiercest competition in the country. 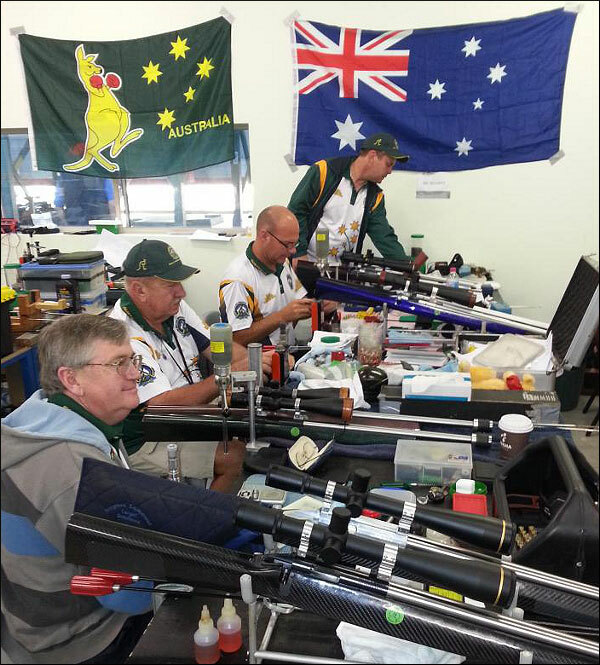 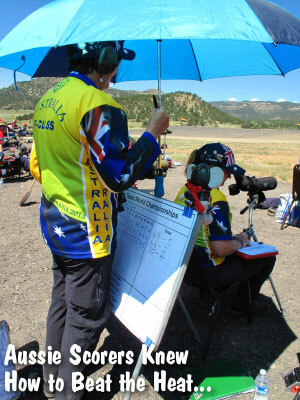 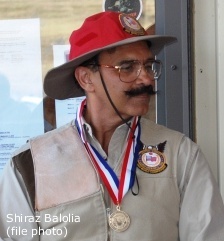 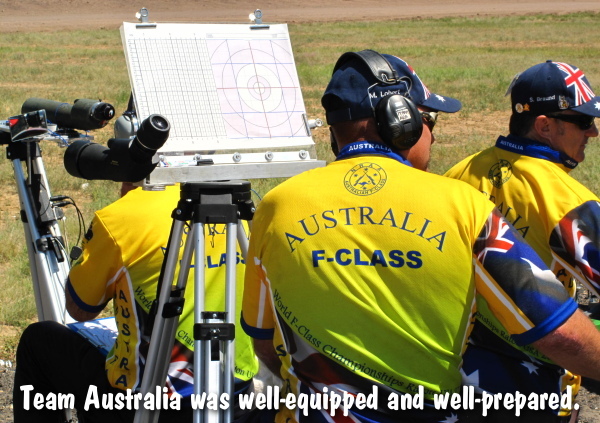 Trudie Fay served as coach and the shooters were Shiraz Balolia (team captain), Emil Kovan, John Myers, and Tony Robertson. 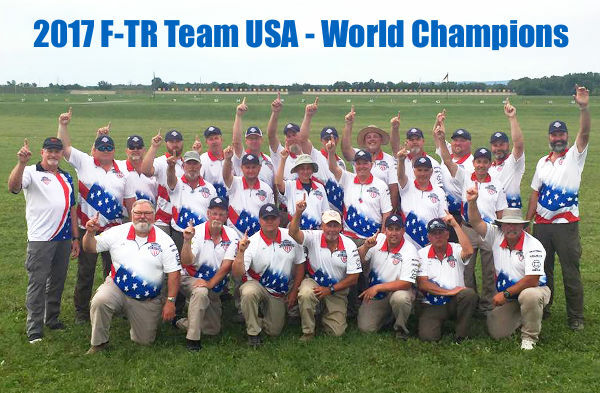 Congratulations go to the USA F-TR Team “Blue” for winning the Palma Team Match. 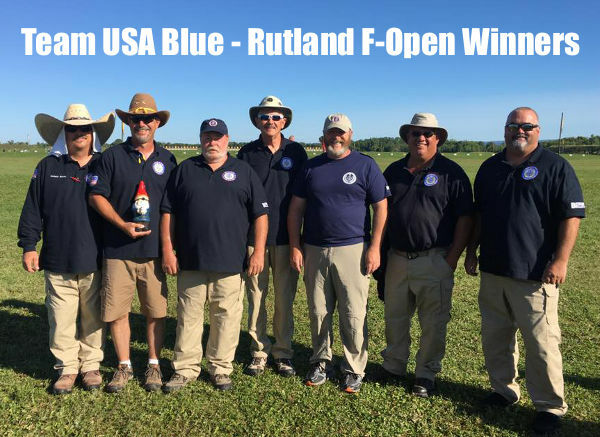 USA Team Blue narrowly edged out an excellent Michigan Team coached by Bryan Litz. 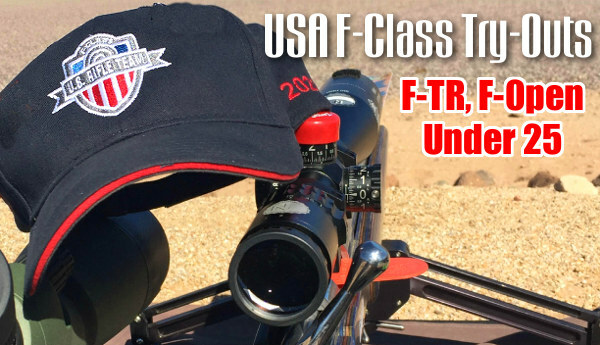 The top F-TR shooter of the day was Dan Pohlabel (creator of the FLEX Bipod) who shot an impressive 443-17X, edging Matt Schwartzkopf of USA F-TR Team “Red” who scored 443-14X. 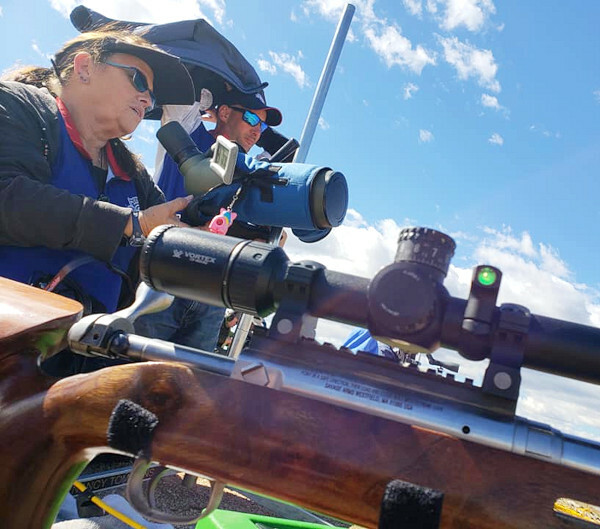 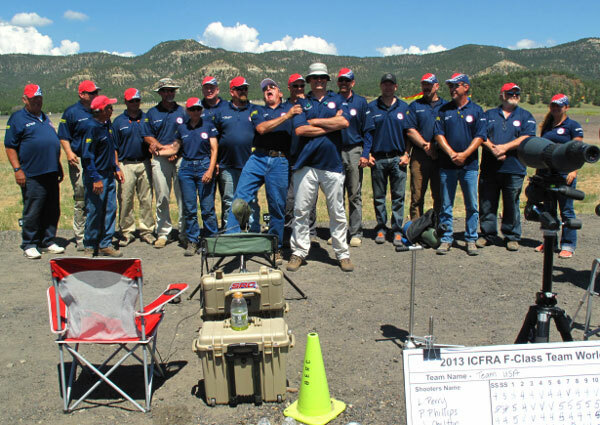 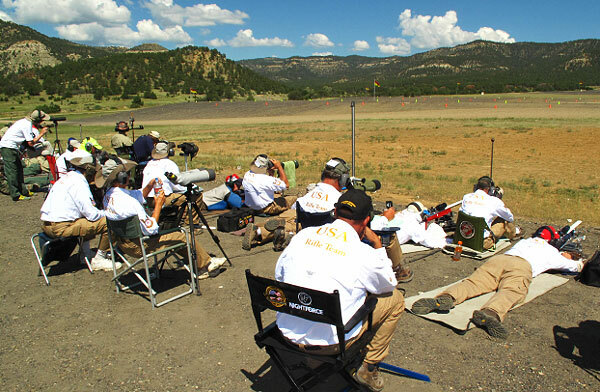 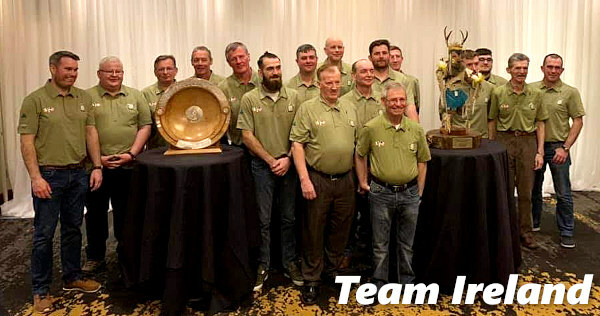 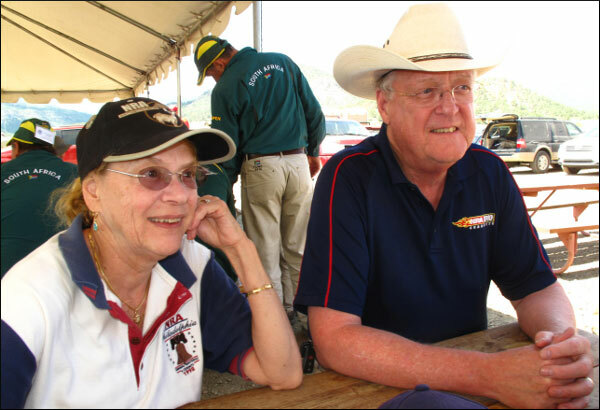 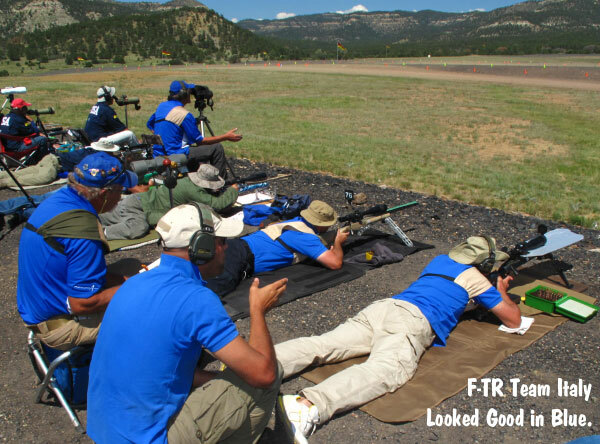 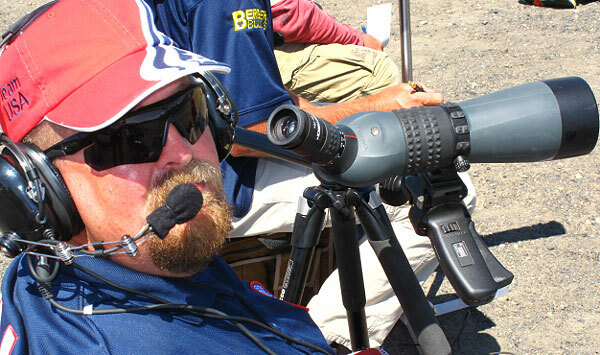 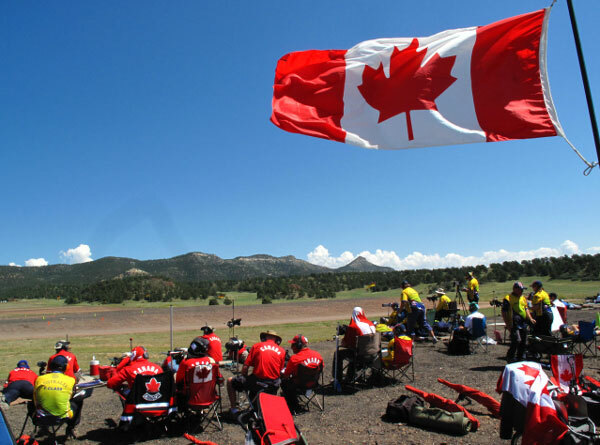 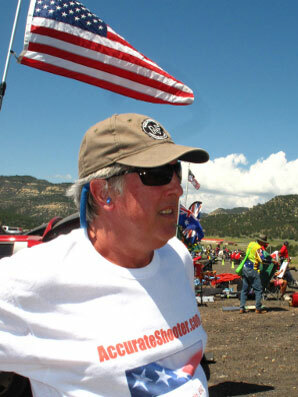 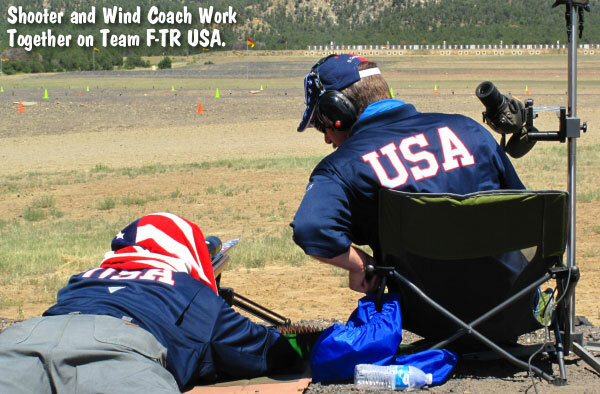 Share the post "Competition Fierce at 2013 Berger SW Long Range Nationals"
The National Shooting Sports Foundation (NSSF), a longtime USA Shooting sponsor, has donated $100,000 to help support the USA Shooting Team and shooter development programs. 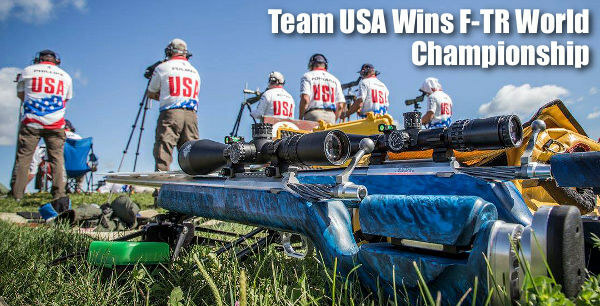 This large donation will help the USA Shooting Team at the London Olympics and help support USA Shooting’s ongoing operations. 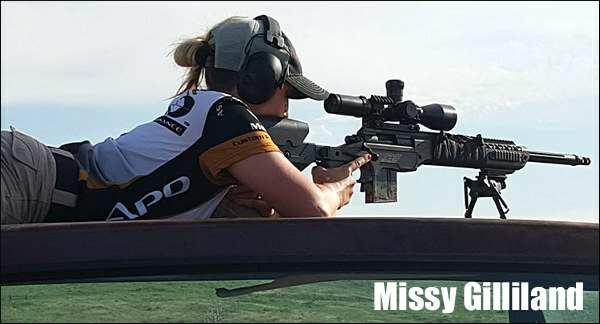 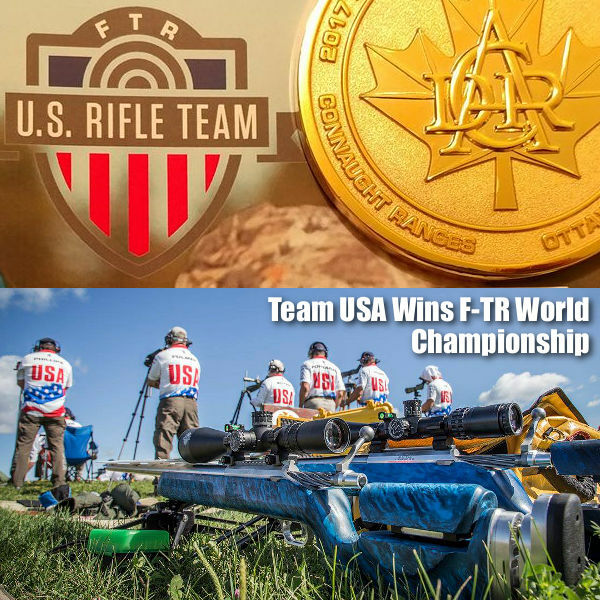 The NSSF has been a valuable contributor to USA Shooting for many years now. 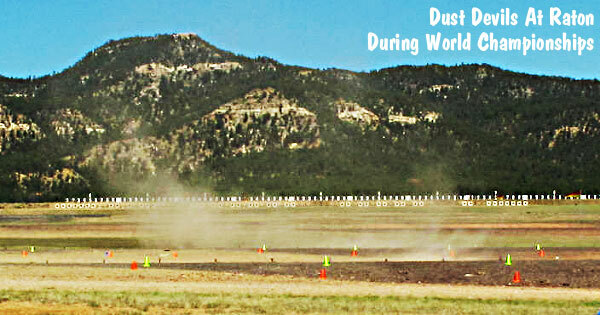 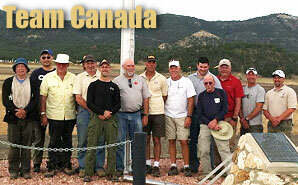 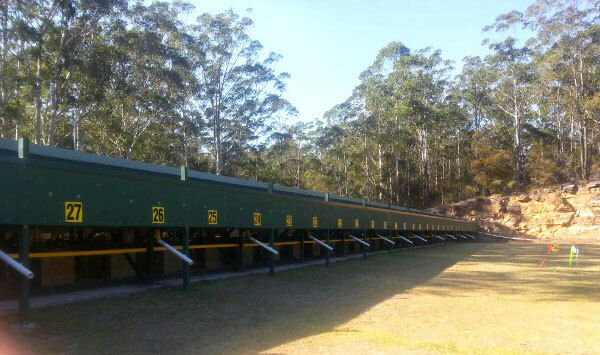 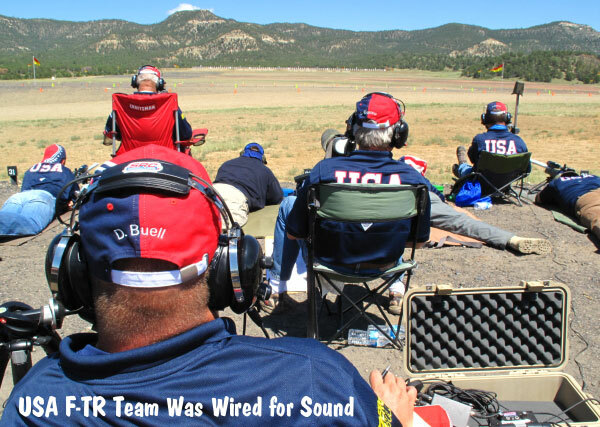 NSSF funds helped USA Shooting purchase electronic targets for its indoor ranges in Colorado Springs. 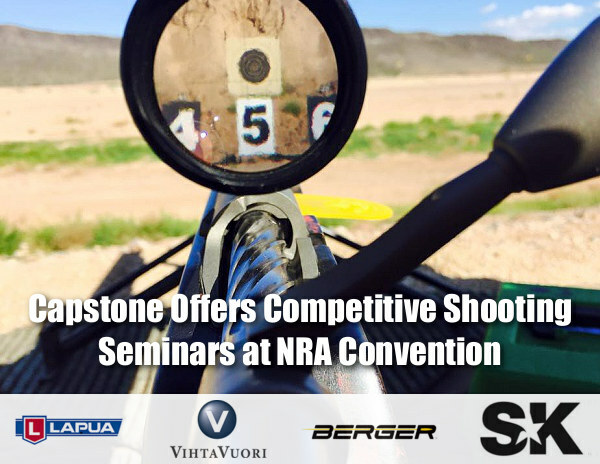 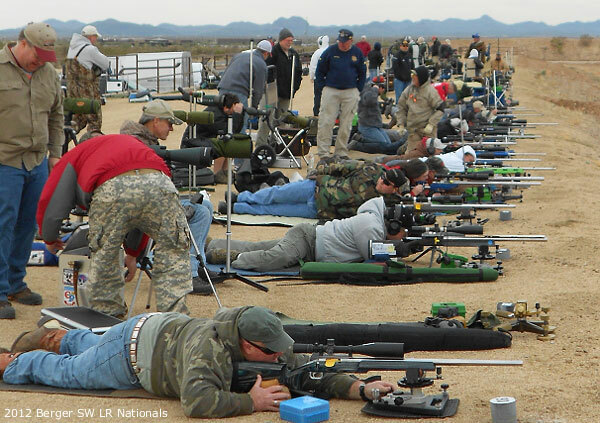 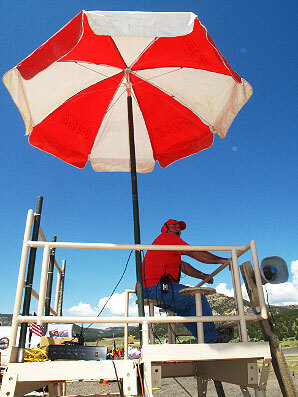 In addition, the NSSF showcases USA Shooting Programs at the annual SHOT Show. 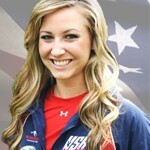 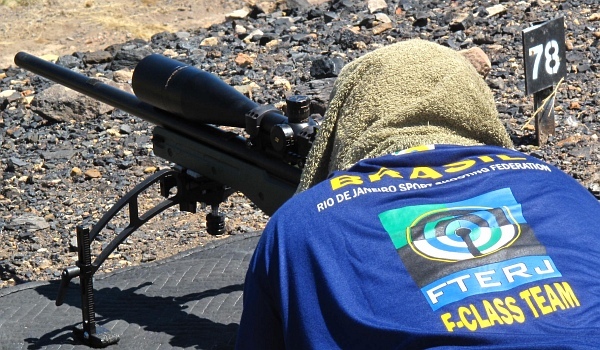 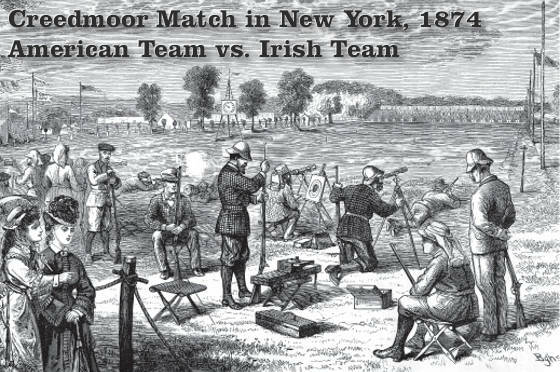 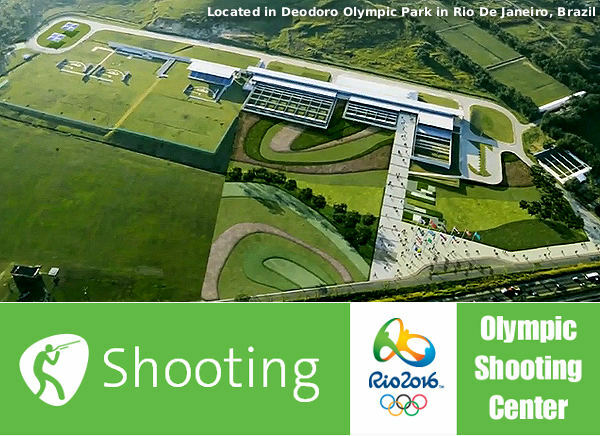 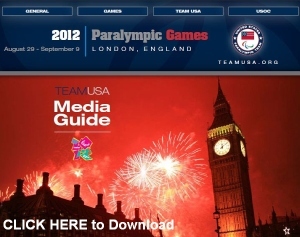 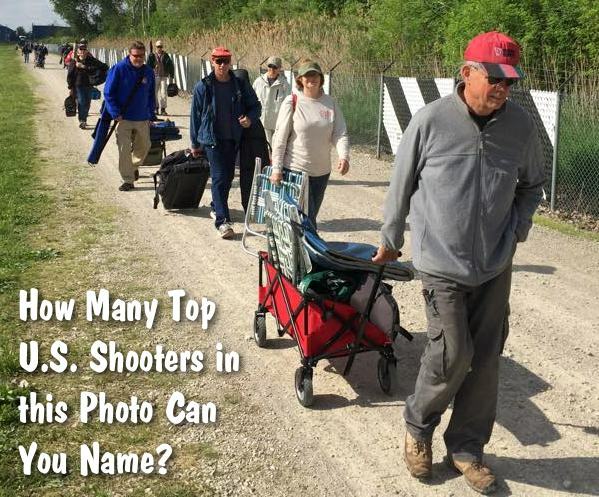 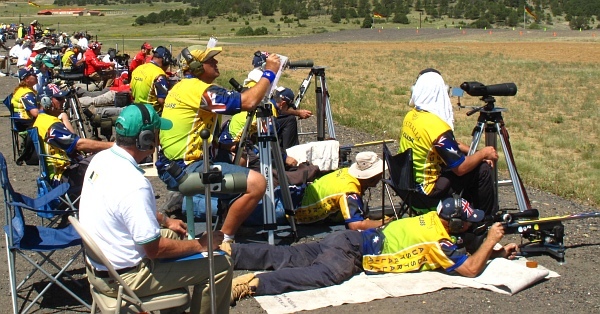 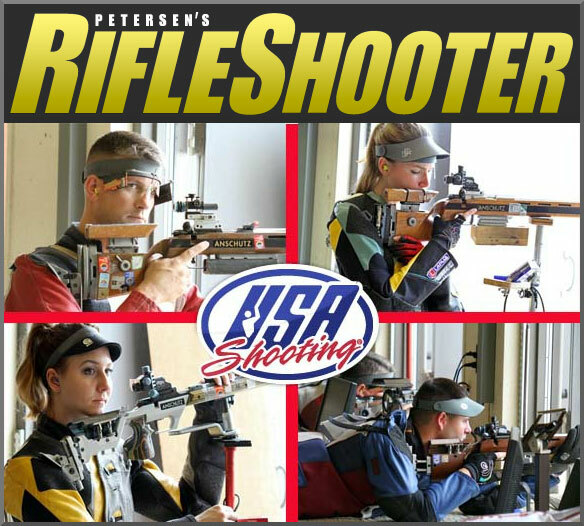 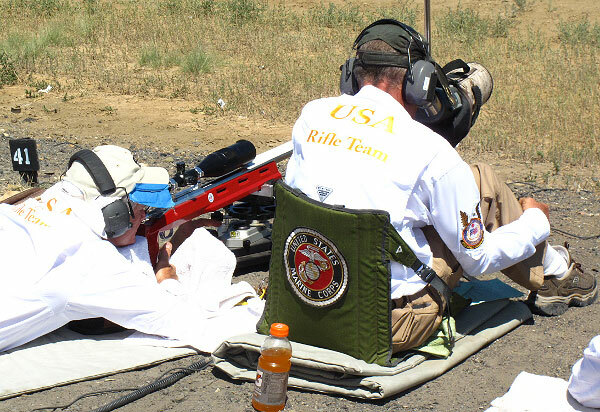 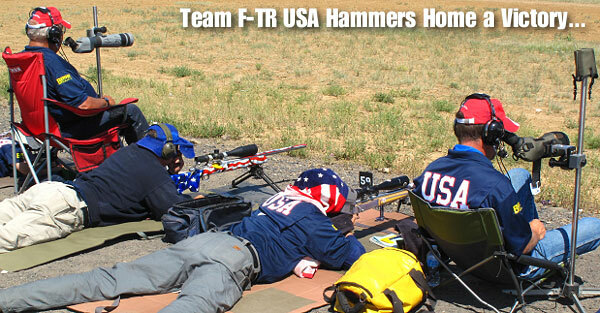 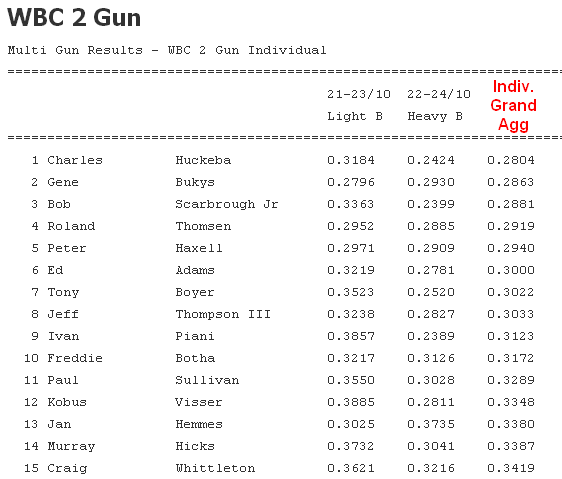 This provides valuable exposure for USA Shooting’s talented shooter-athletes. 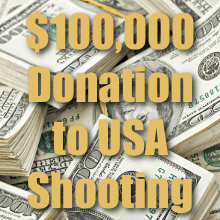 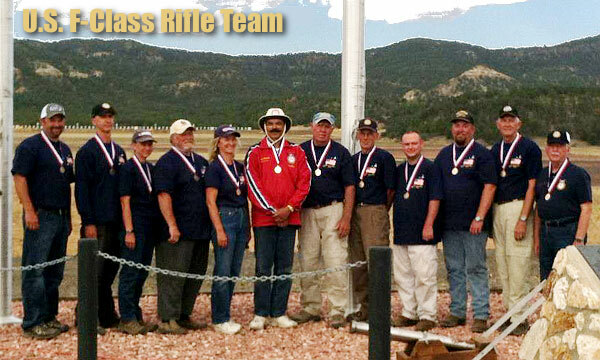 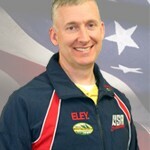 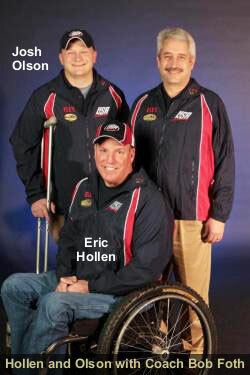 Share the post "NSSF Donates $100,000 to USA Shooting Team"